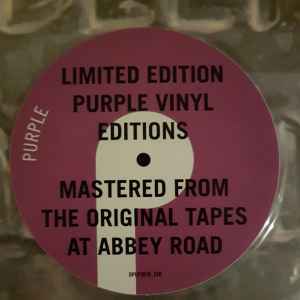 With Sep. 2018 Deep Purple and Universal Music Group releases a very special limited edition collection of reissues of classic Deep Purple albums from 1972-77. Studio albums Machine Head , Who Do We Think We Are? , Burn , Stormbringer  & Come Taste the Band  receive brand new reissue treatment, as well as historic live packages Made in Japan , Made in Europe  & Last Concert in Japan .